Fascinated by stories about parallel worlds, the beginnings of Öxxö Xööx were centered upon the question of life in other words than ours. I cannot quote their entire description, but it is quite an interest read. 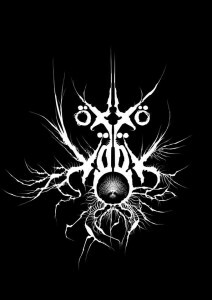 Öxxö Xööx is (or was) one that I have heard about so many times, but, for some reason, I did not give its due deserved attention, until now. Since reading their biography, I searched for some interviews, mostly in French (I can read it quite well, but my writing is terrible, worse than in English, unfortunately) and was taken by the philosophy behind the band. Of course, I had to listen to the music in order to be fully enchanted by them. 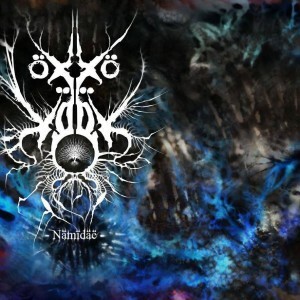 And yes, I already share my final thoughts about “Nämïdäë”, their sophomore album, I am dazzled by Öxxö Xööx. It is not often that you find something that actually charms, entices you with such distinction, elegance and delight. You know when you have some of your fist experiences, the ones that are pleasurable; this is like how I felt while listening to “Nämïdäë”. The music crafted by Öxxö Xööx sounds like a truly artistic orchestration… hypnotizing, alluring, bombastic, emotional and stunning. Indeed an Avant-garde masterpiece that is mesmerizing, complex and unique at the same time, but you feel that it all makes sense. I am a huge admirer of experimental music for many years, but you can feel that, sometimes, some bands just want to sound “weird for the sake of being weird. Well, this doe not apply to bands only, but writers, artists in general, however, in Öxxö Xööx’s case, there is this feeling that all was consciously and meticulously pierced together. Again, this is a personal take, my own view, and we can certainly disagree. It is indeed almost impossible to describe their sound, a blend of extreme metal, mixed with classical elements, experimenting with these musical structures and pushing the boundaries of the genres. 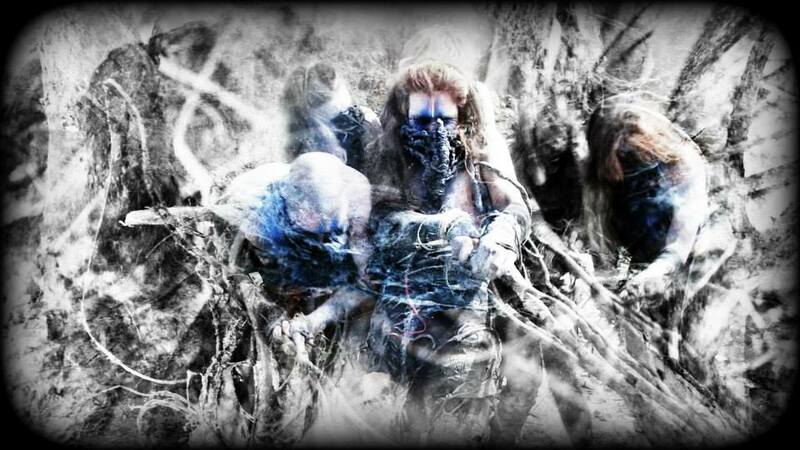 Öxxö Xööx states that the musical instruments that are used are both ancient and futuristic. It is avant-garde, experimental and flamboyant Doom metal, with grand organs, harpsichords, string ensembles and opera, with Metal and Electronic music. 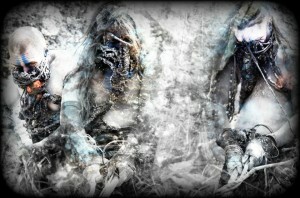 You can see how incredibly rich and diverse Öxxö Xööx’s compositions are. 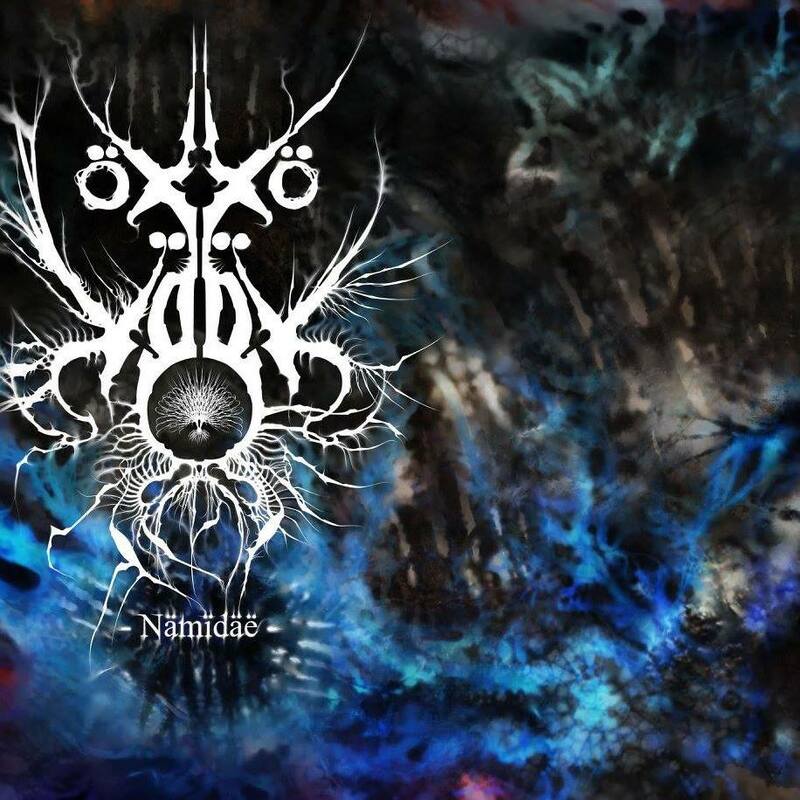 Passionate, elegant, distinguishing and yet extreme, grandiose, powerful and dominant, Öxxö Xööx proves that they are indeed masters of this creative musical genre, releasing a true jewel that should be heard by anyone that is slightly interested in inventive, original music. 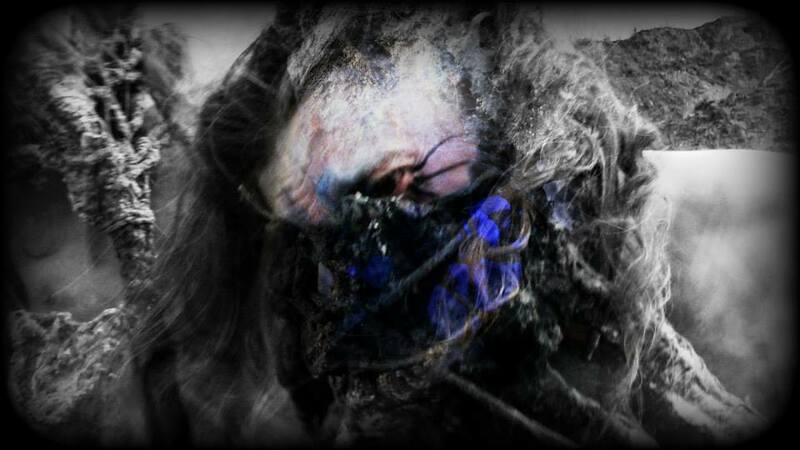 The production is also another gorgeous aspect of Nämïdäë, all very well recorded, balanced and mixed, splendid work. I would like to invite you all to give them a listen, please. The album is available at Öxxö Xööx’s official Bandcamp page, so you can easily do this and better, legally, as I always ask. 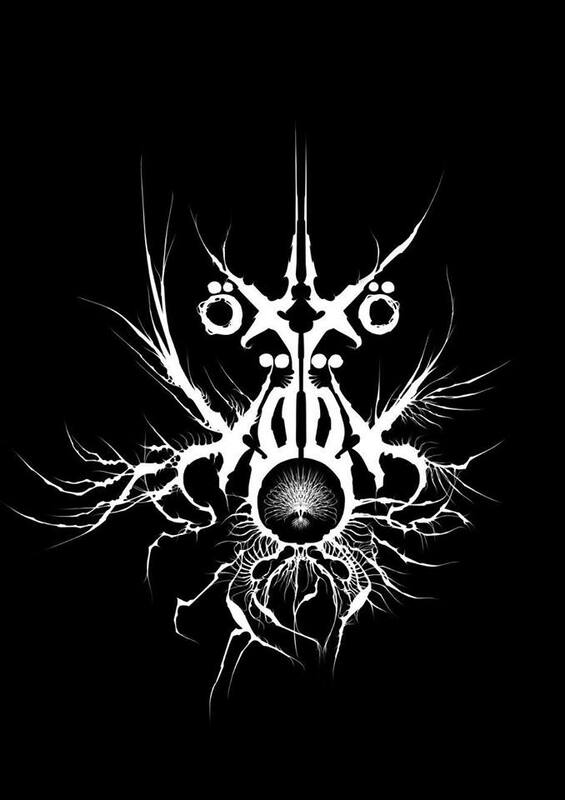 If you happen to like their, in my humble opinion, extraordinary sound, I urge you to find a way to support and/ or promote Öxxö Xööx as they do deserve.